Department of Physical Education, Univercity College of Engineering JNTUK. 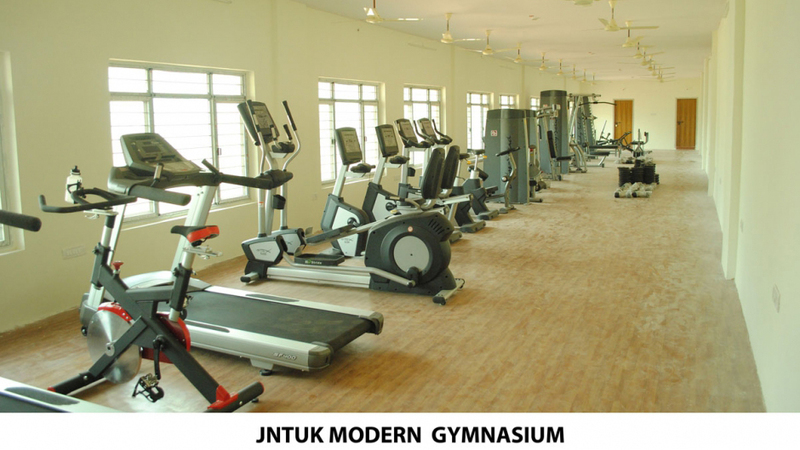 The Department of Physical Education, UCEK Kakinada is actively working to develop a balanced Physical Education programme enables an individual to develop not only a good physique but also helps in developing desirable social qualities. Physical Education is a judicious blending of the education of body and mind- a sound mind in a sound body. The department provides ample opportunity to the students to utilize their leisure time in physical activity to reduce their stress in the modern day education system. Physical Education & Sport are widely recognized as an integral part of total education process of UCEK and the UCEK provides funding for sport as an investment in the community in terms of national pride, improved health, economic activity and stronger communities. Physical Education and Sports are found to contribute to Economic and Social growth, by improving Public health & bringing different communities together through its tremendous potential as a tool for advocacy & mobilization. Sports contribute to Global efforts to achieve the Millennium Development Goals. Youth is an integral part of democratic society and future asset of Mankind. It is universally recognized that Sport is an effective way for channelizing the energies of Youth for productive & meaningful purposes. 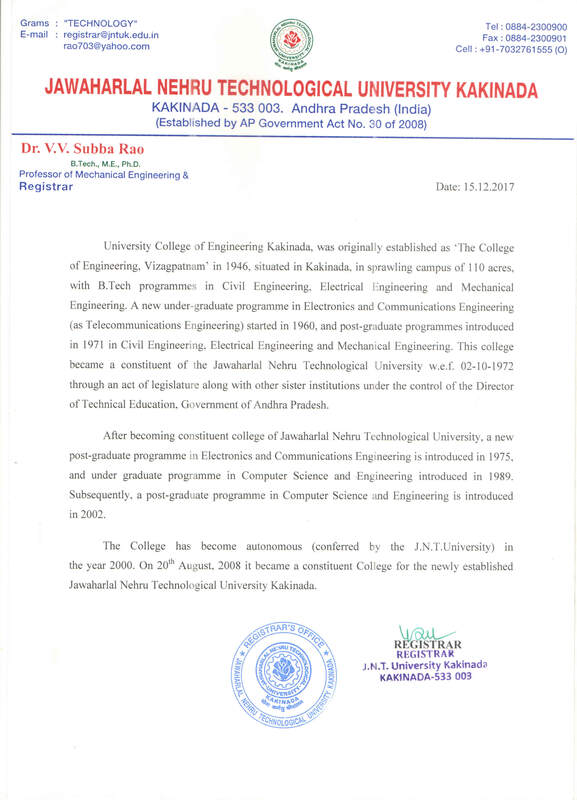 Hence, the University College of Engineering Kakinada has giving priority to the promotion of Sports.